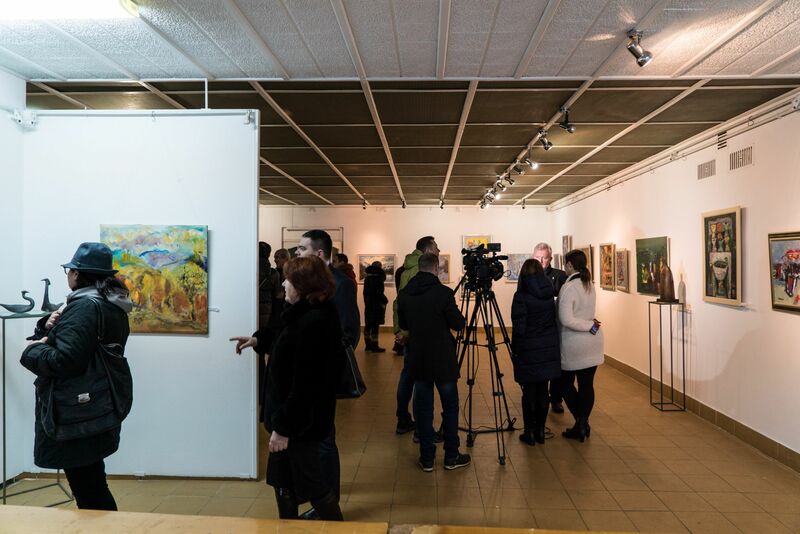 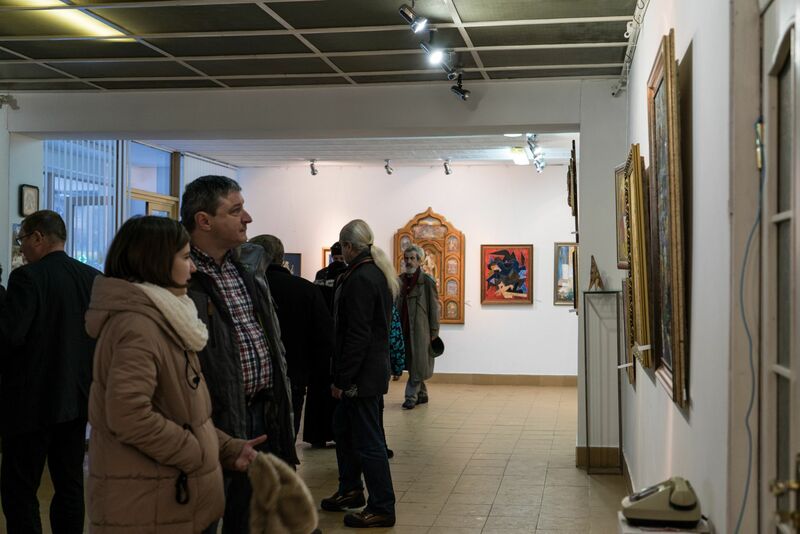 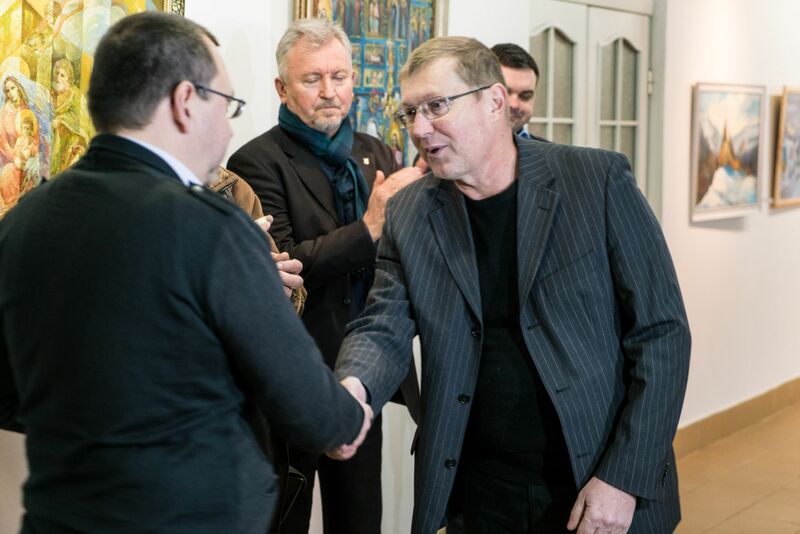 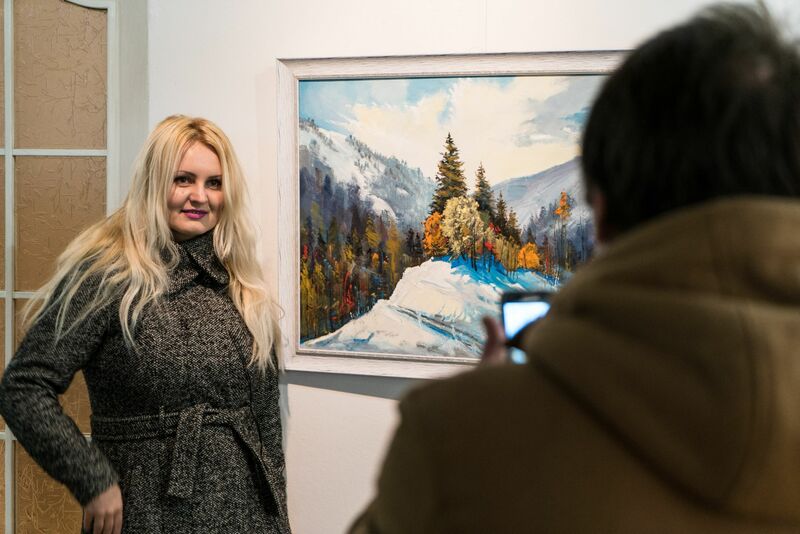 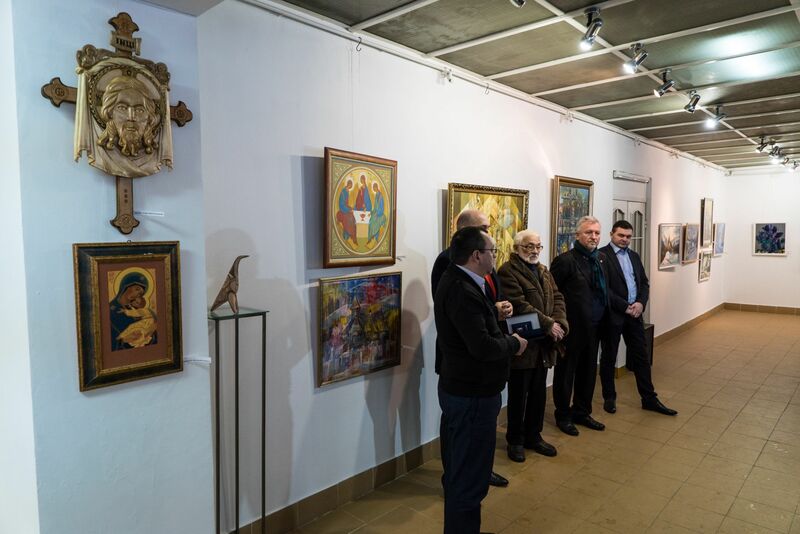 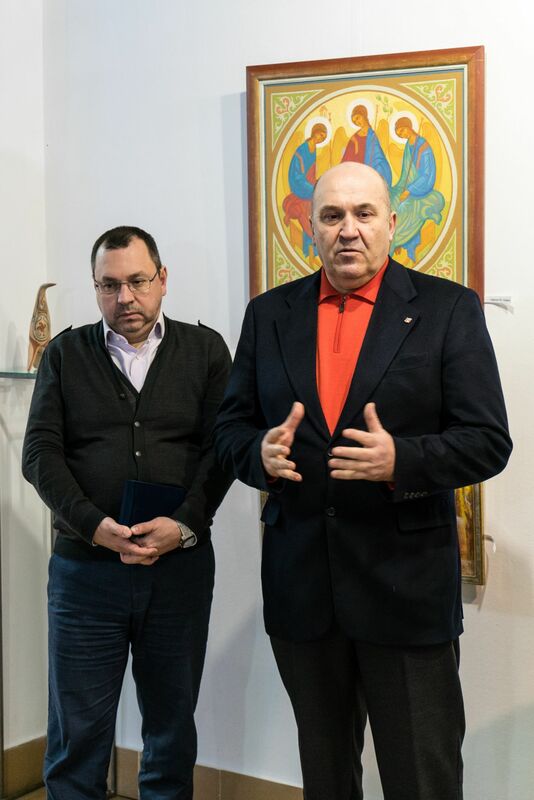 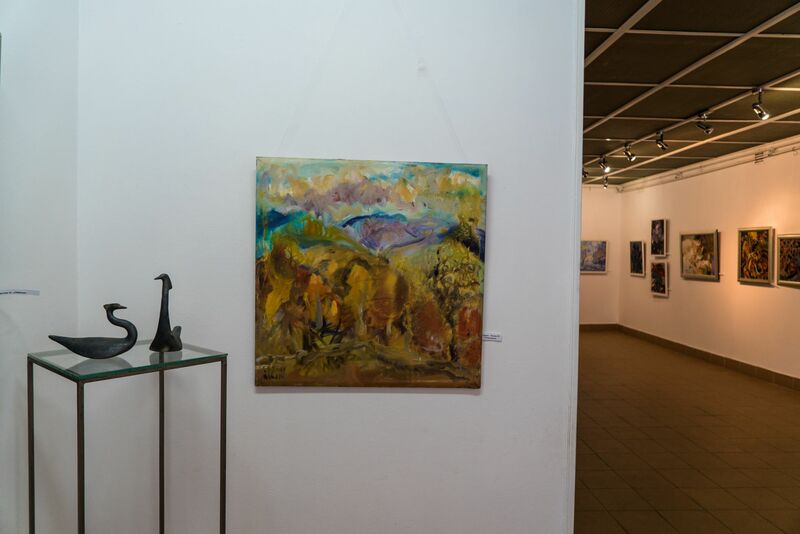 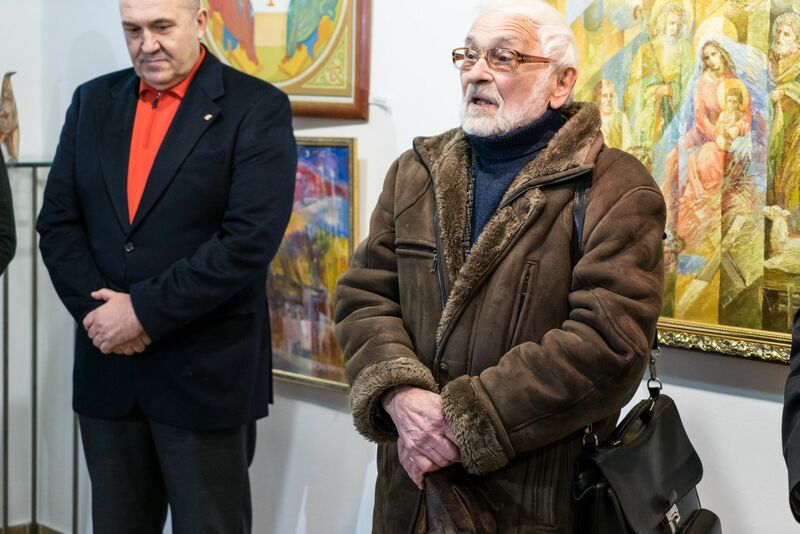 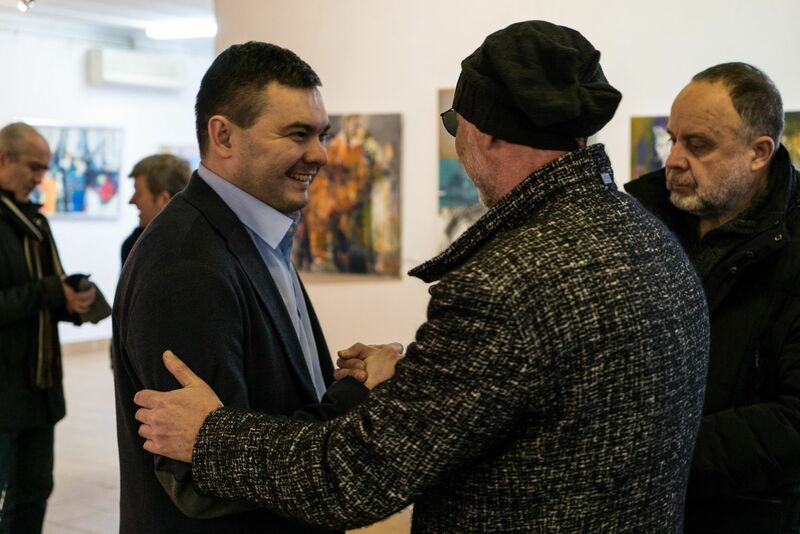 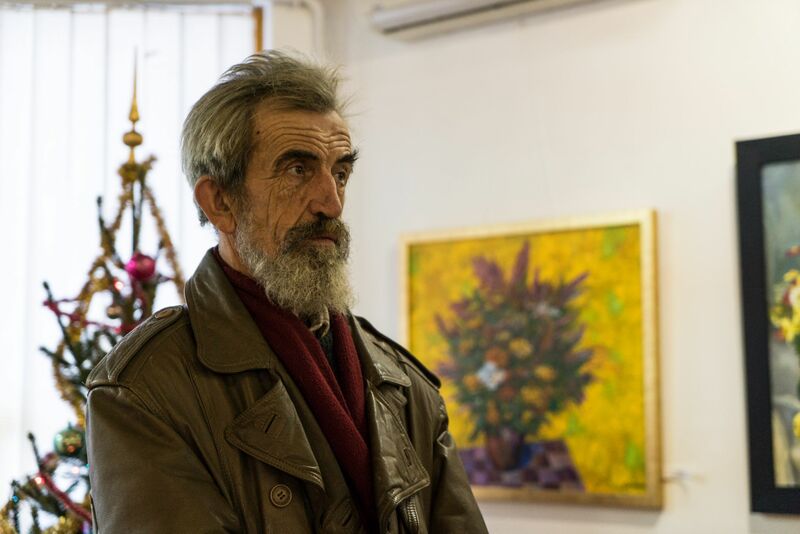 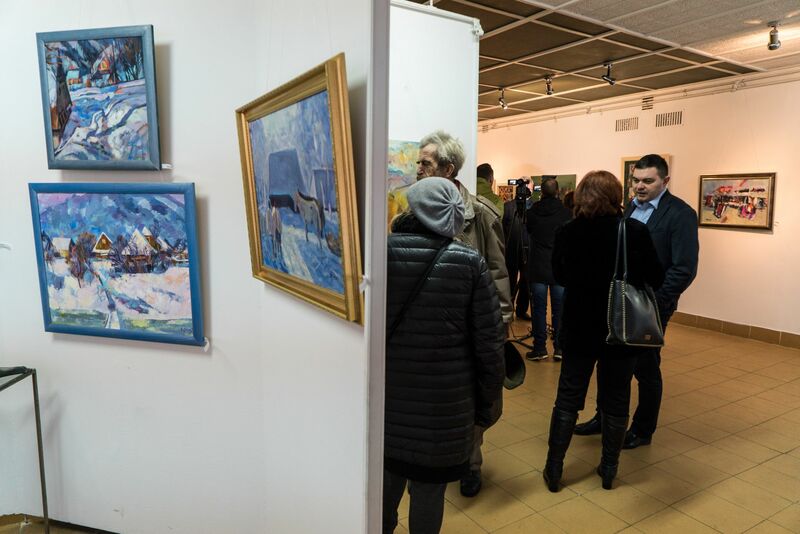 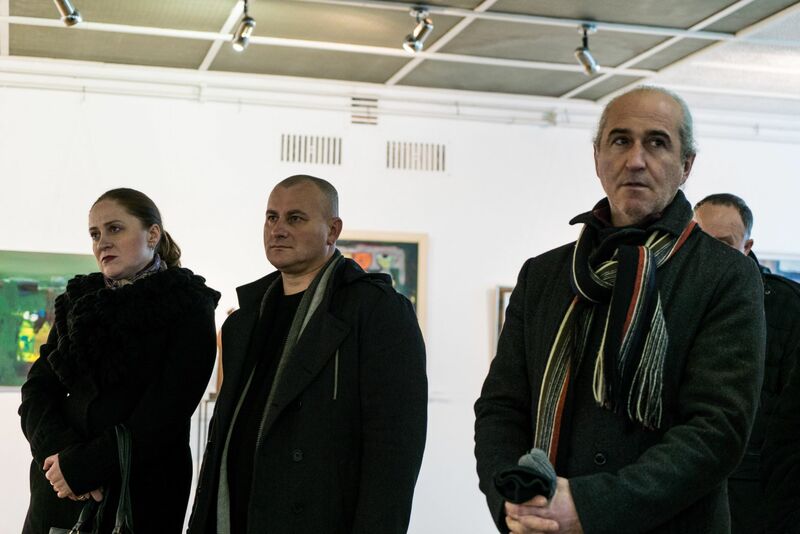 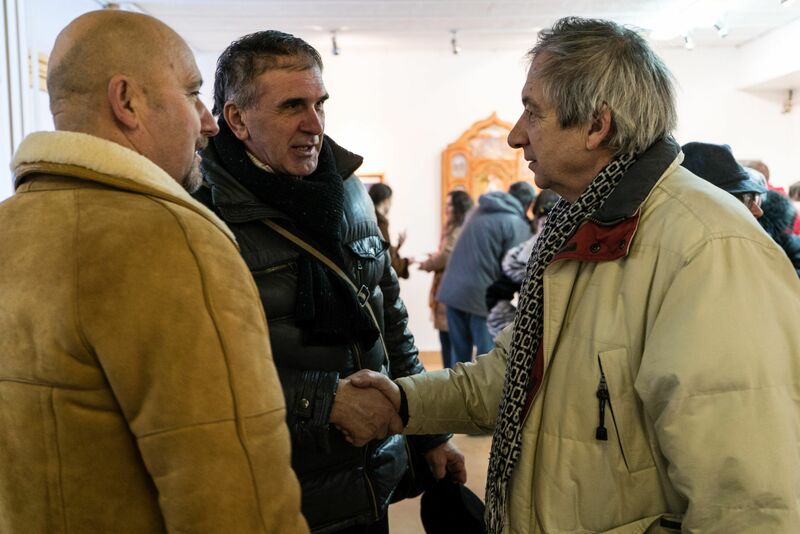 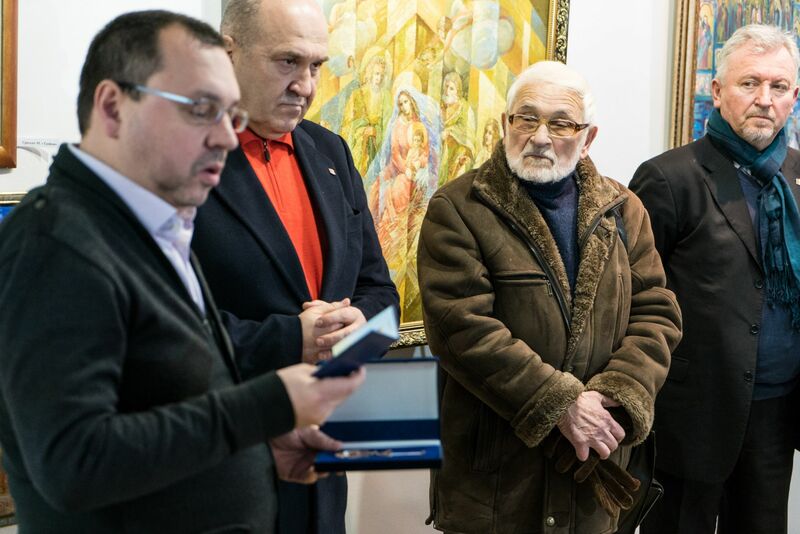 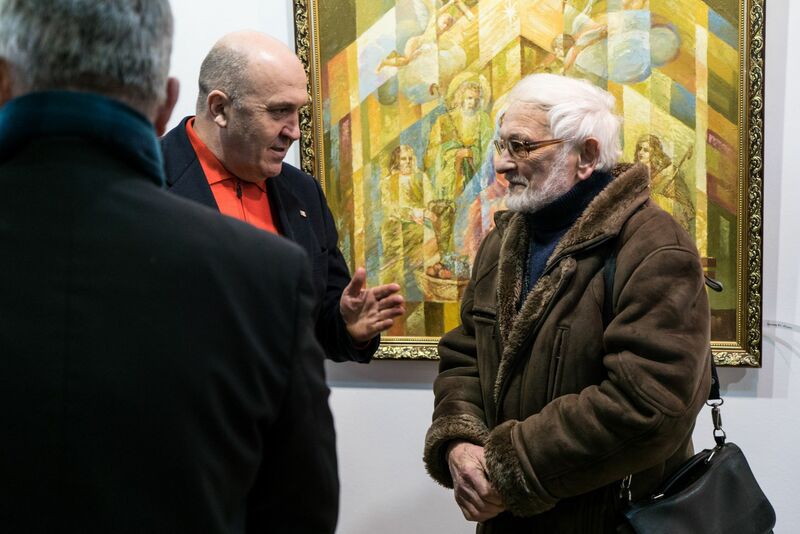 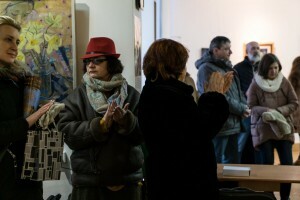 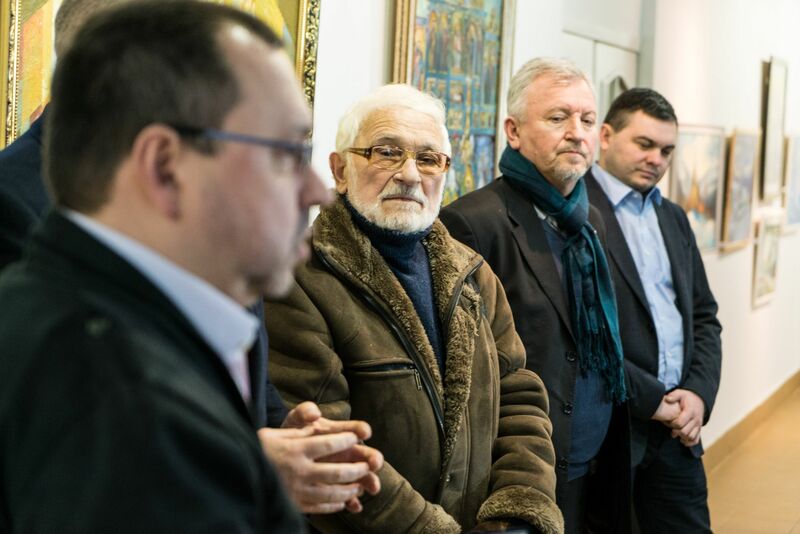 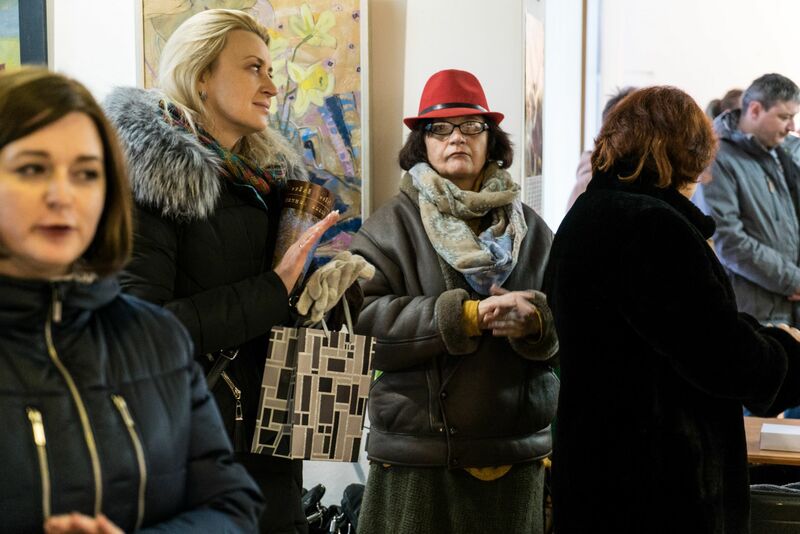 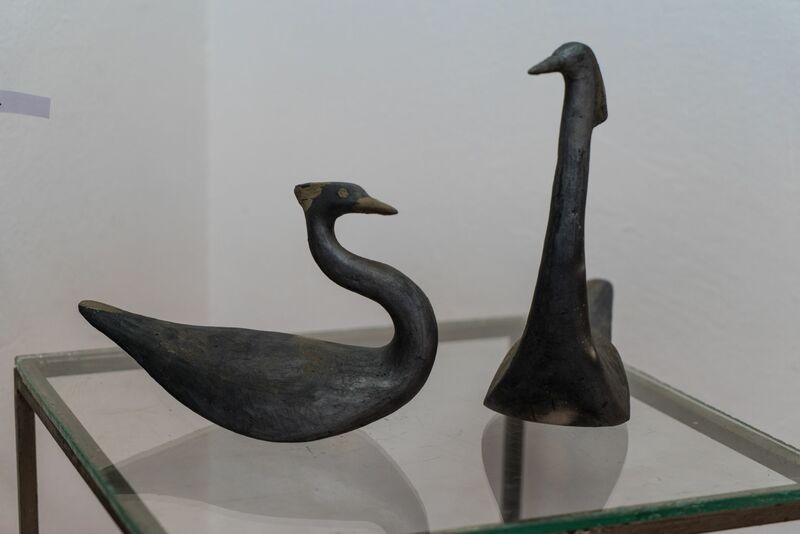 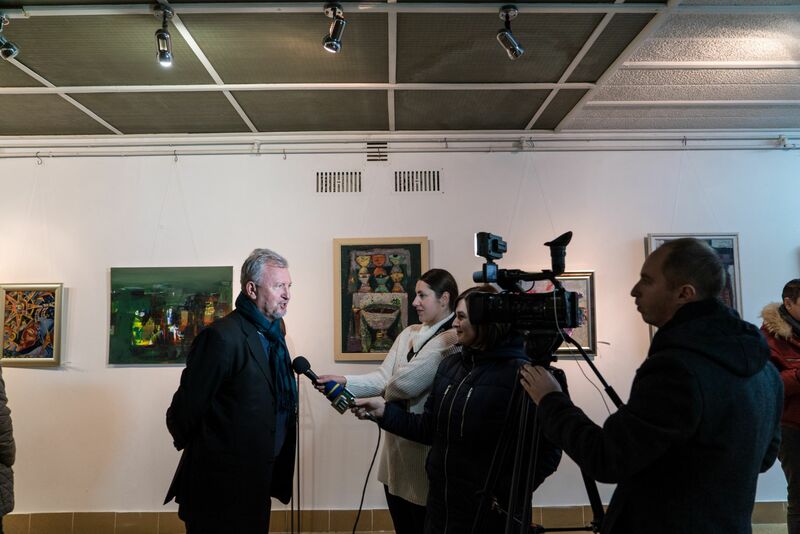 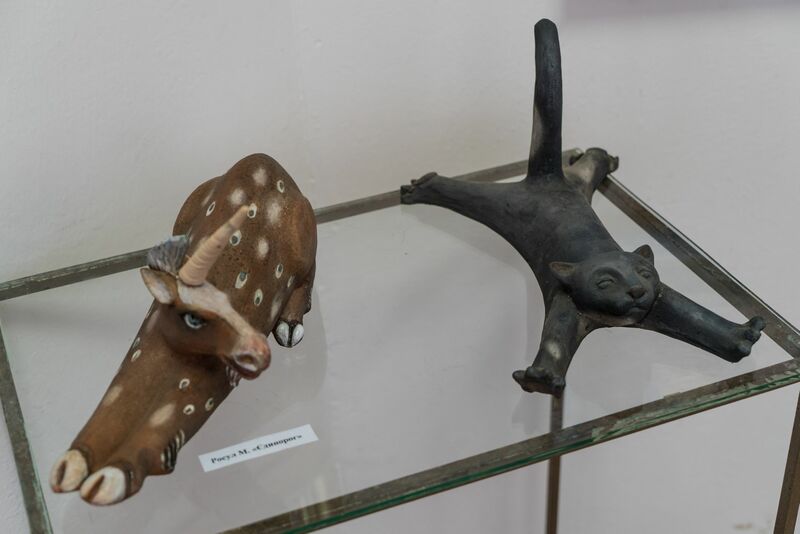 Traditional winter exhibition of Transcarpathian artists’ works was opened on 28 December 2016 at “Uzhhorod” gallery. 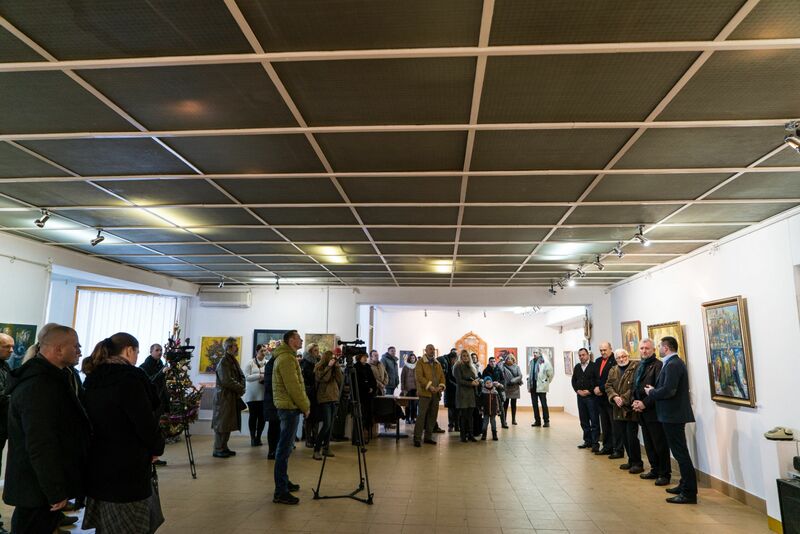 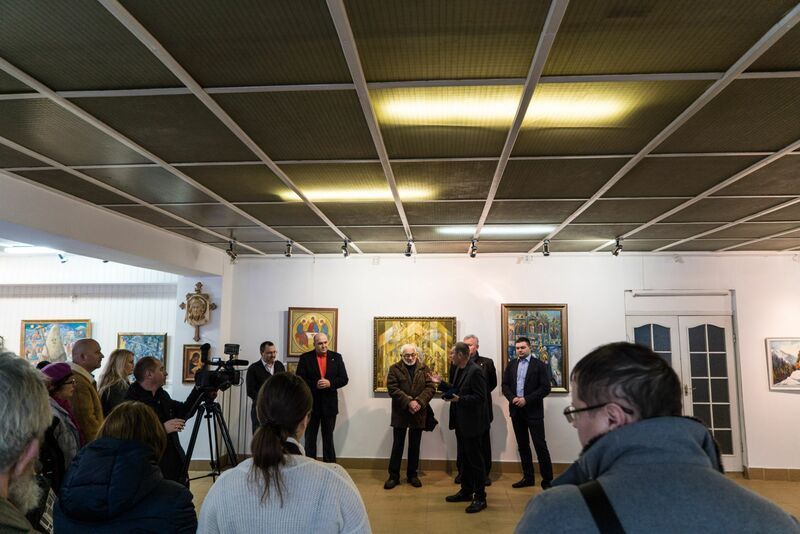 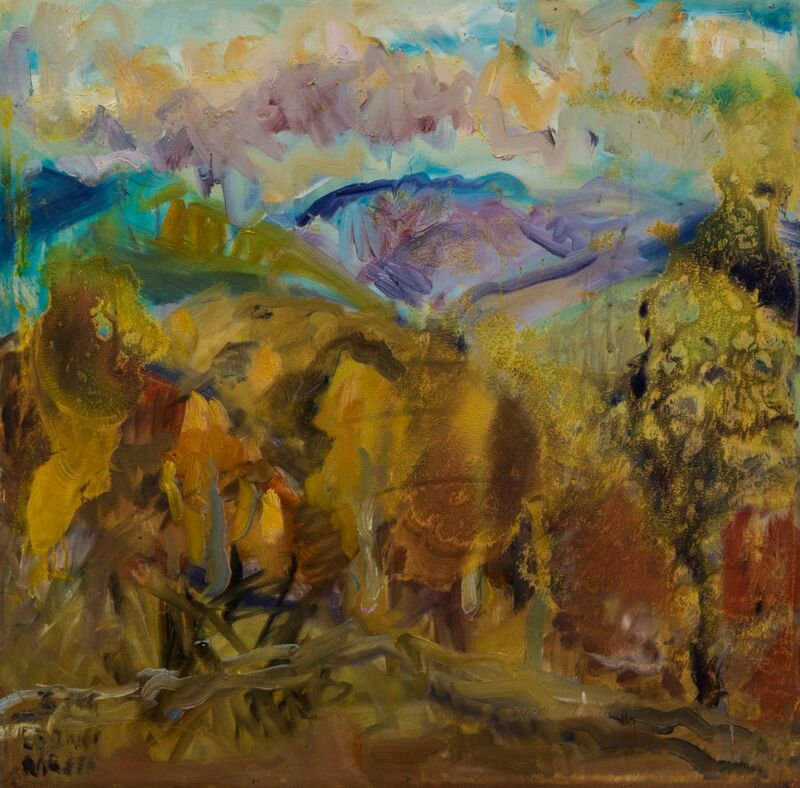 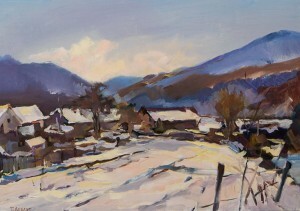 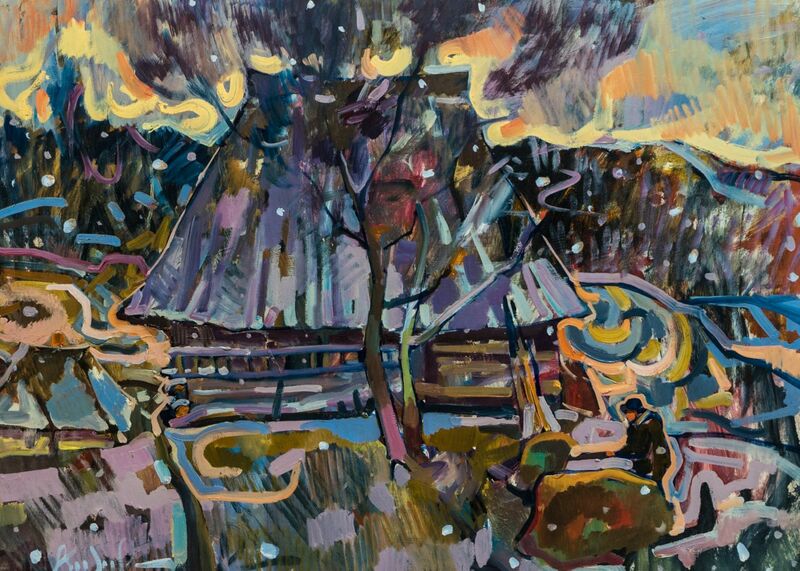 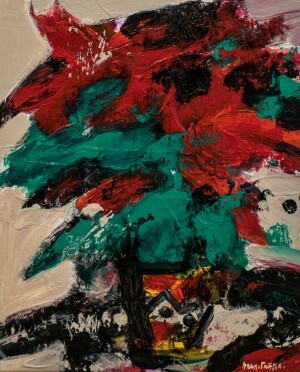 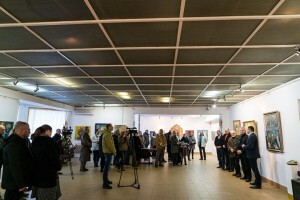 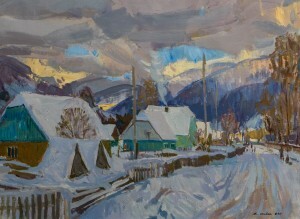 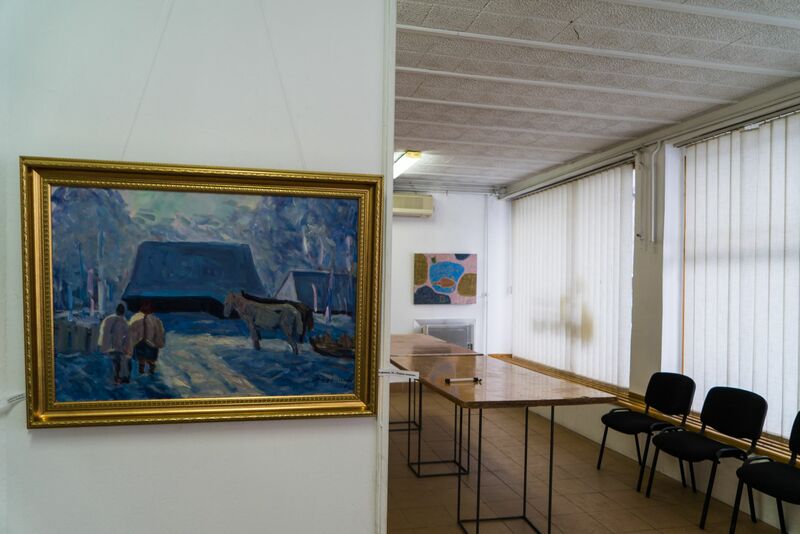 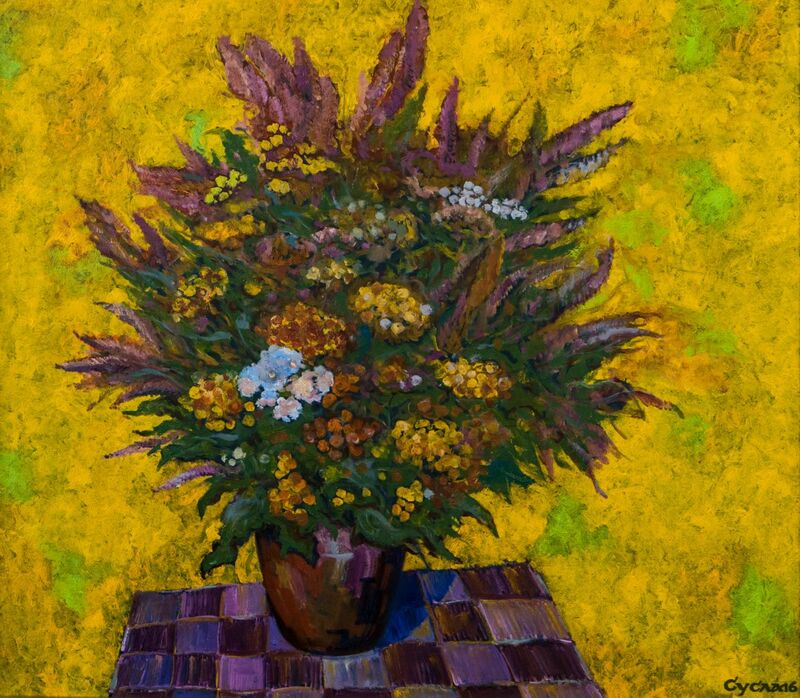 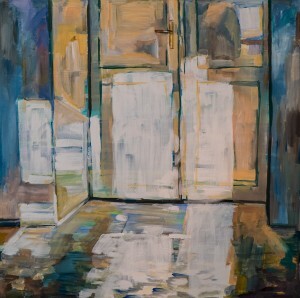 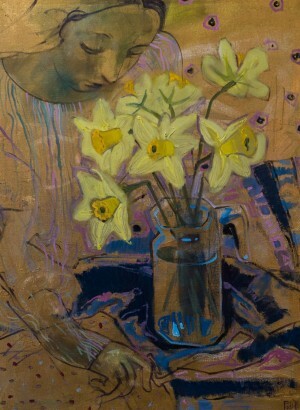 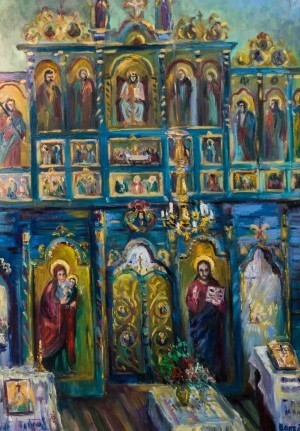 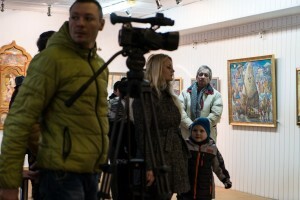 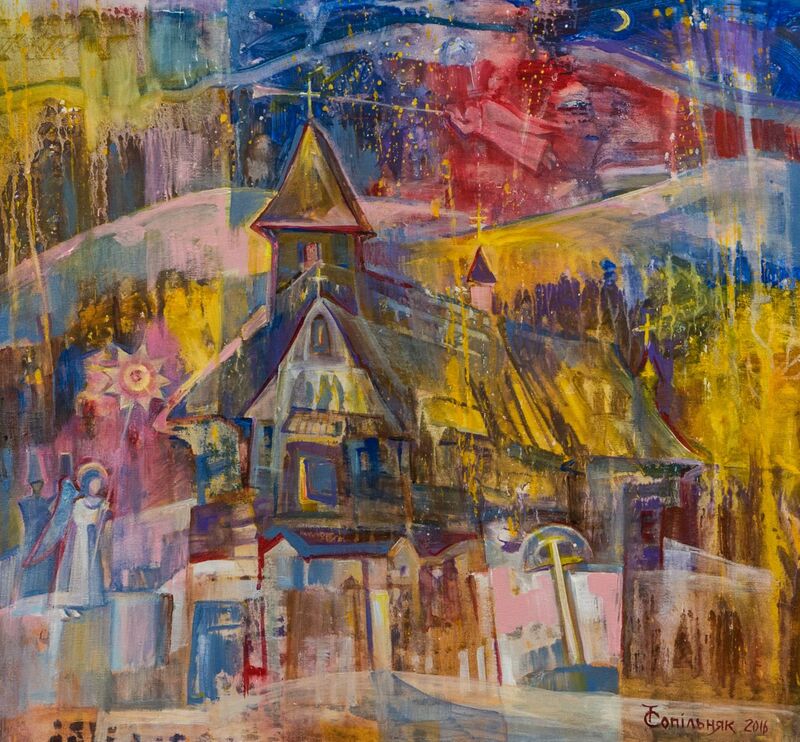 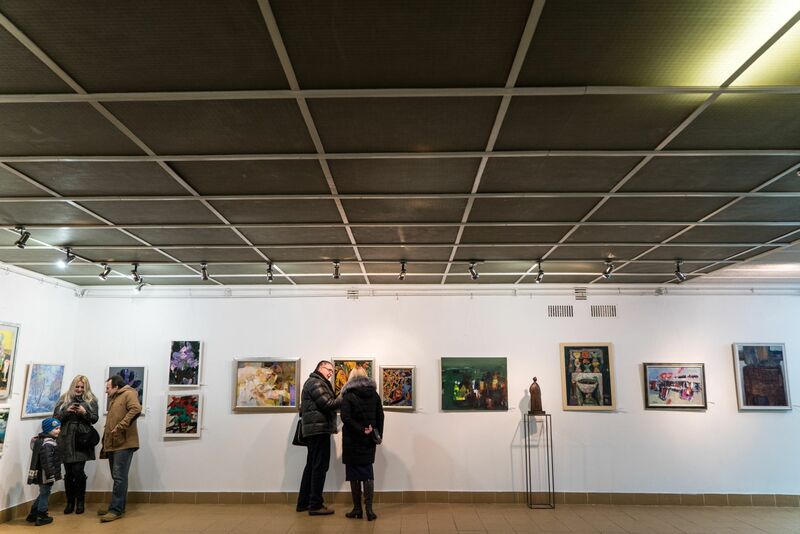 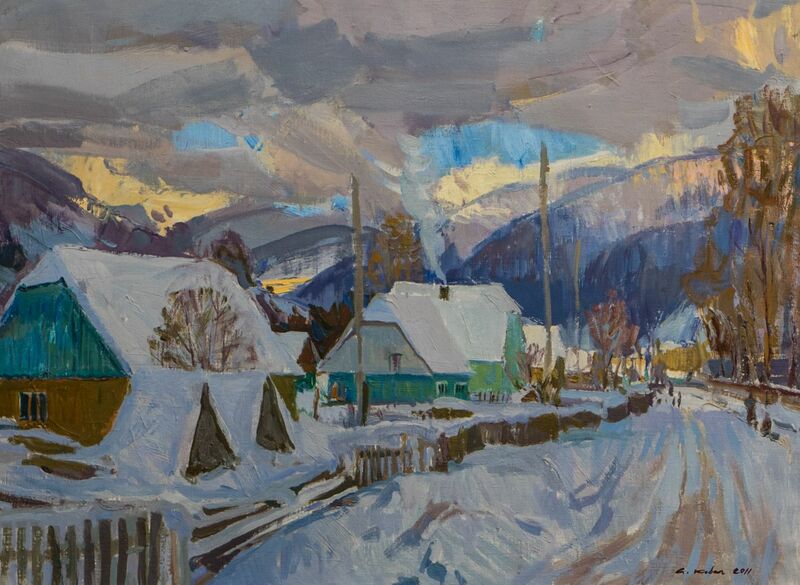 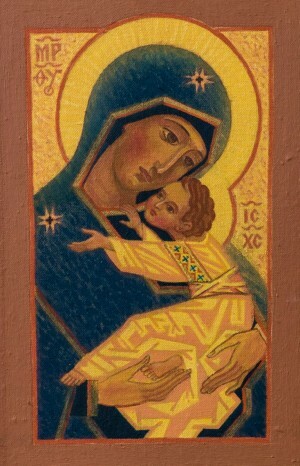 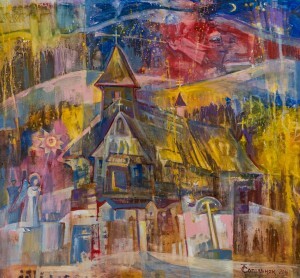 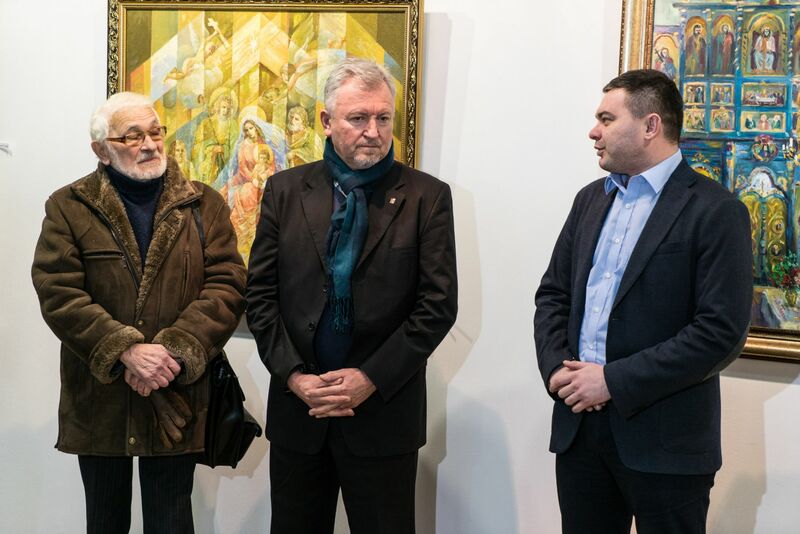 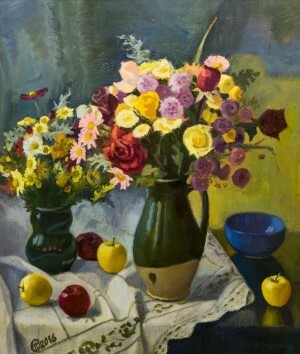 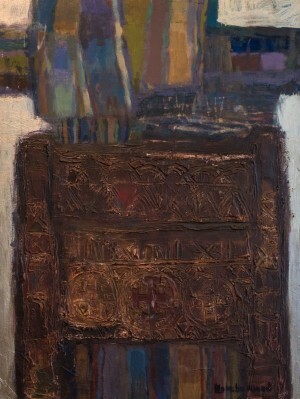 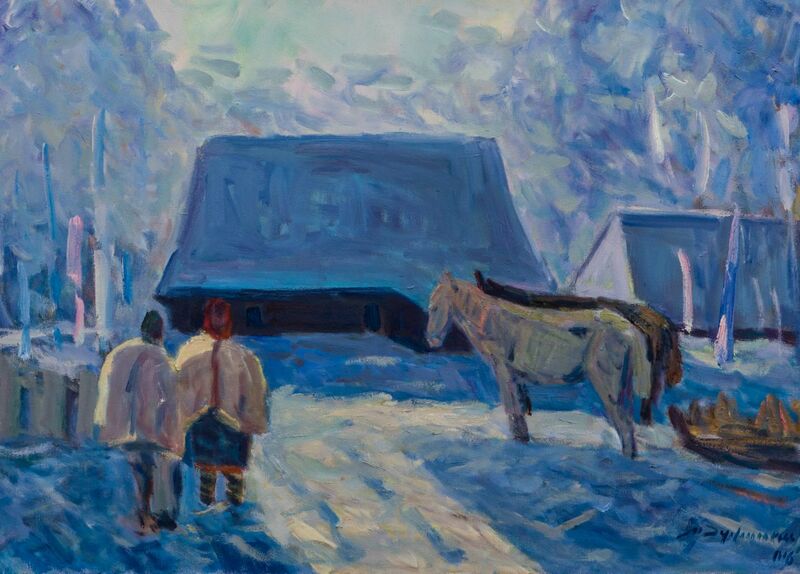 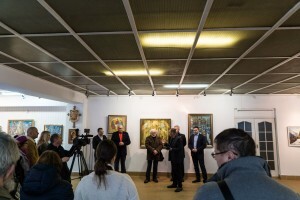 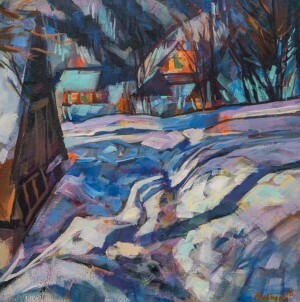 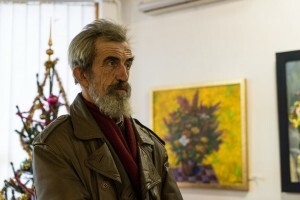 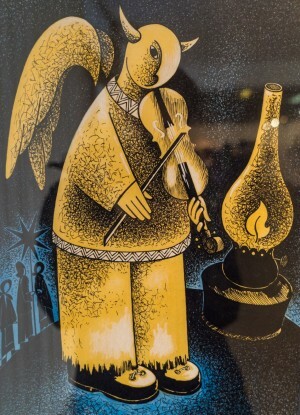 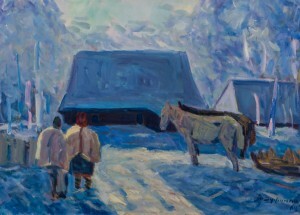 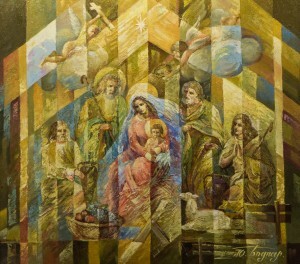 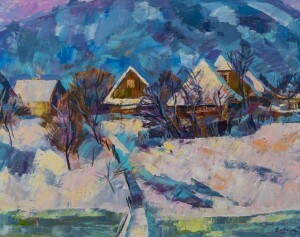 The exhibition is dedicated to the New Year and Christmas holidays and presents nearly 40 paintings of artists – members of the Transcarpathian Regional Organization of the National Union. 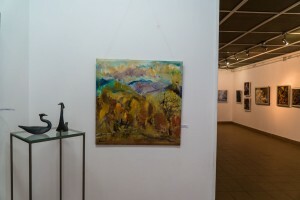 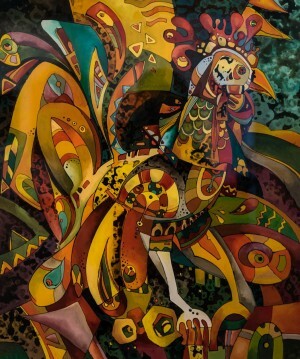 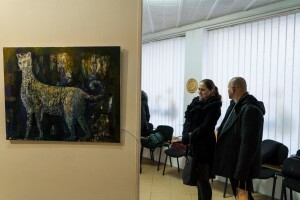 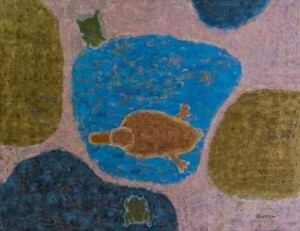 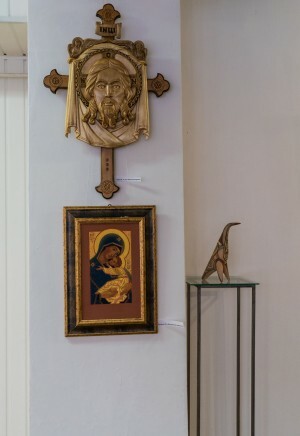 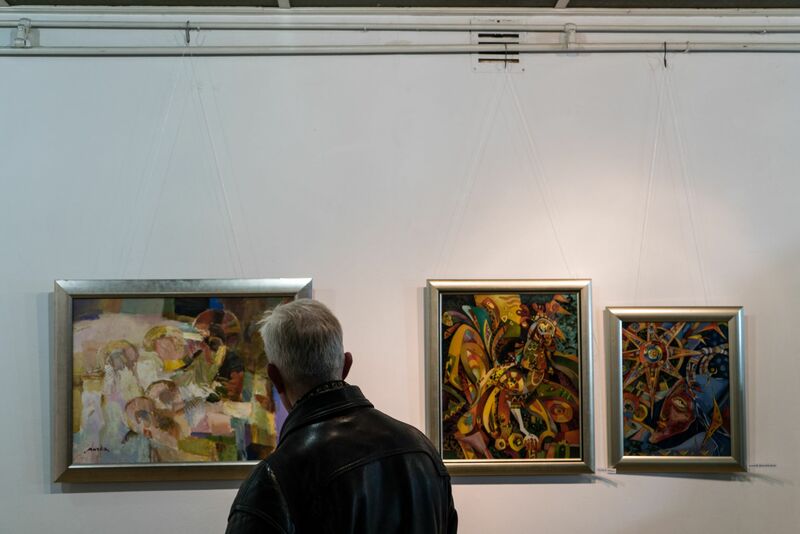 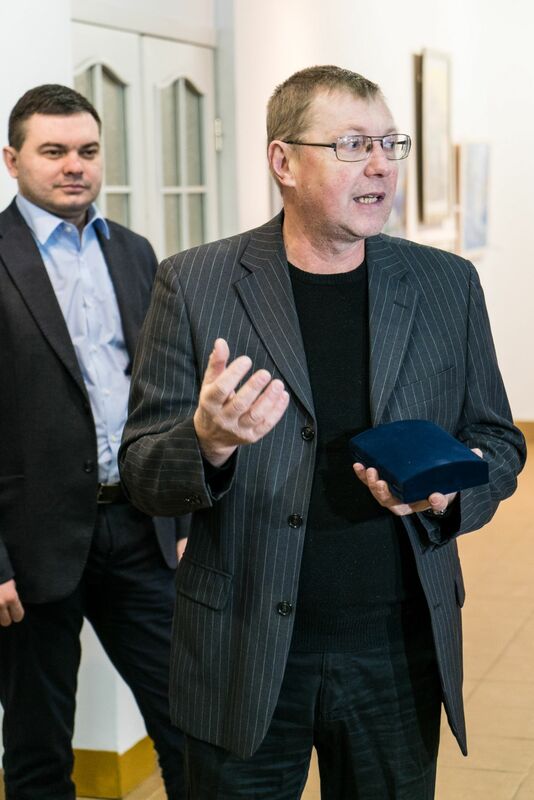 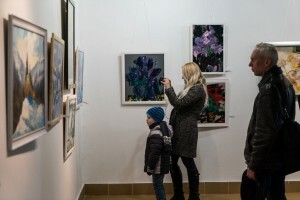 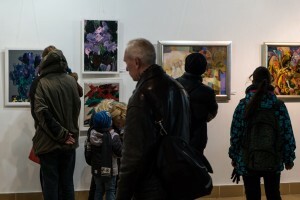 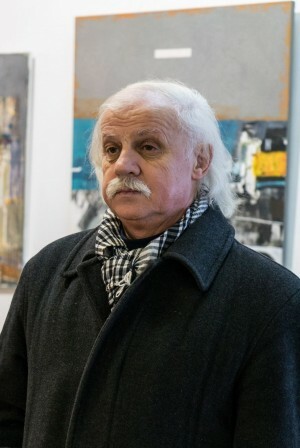 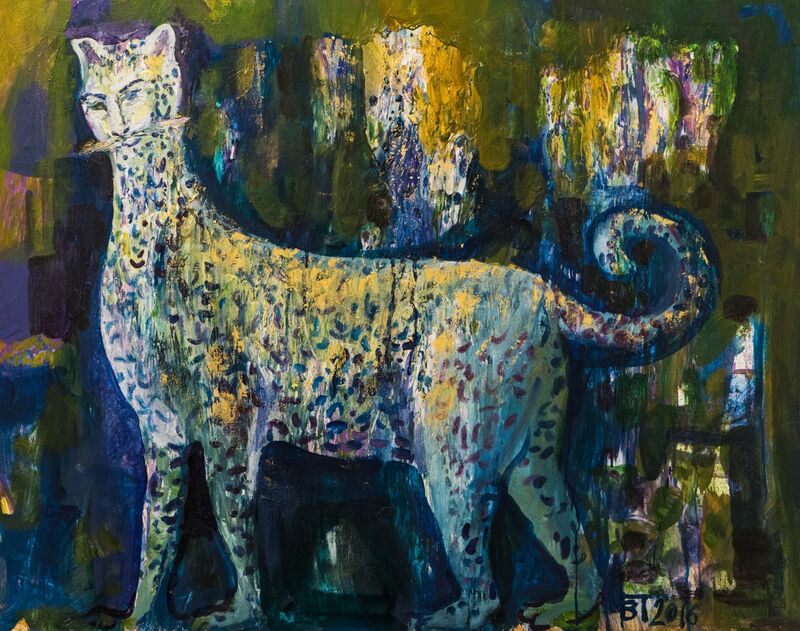 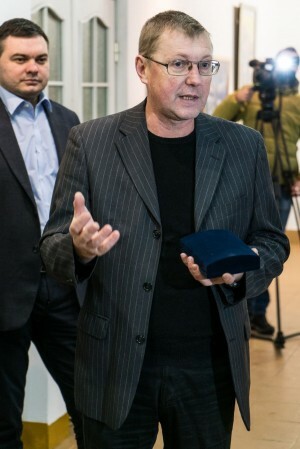 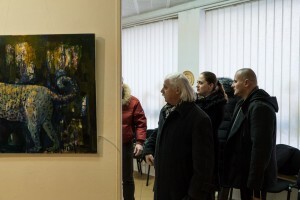 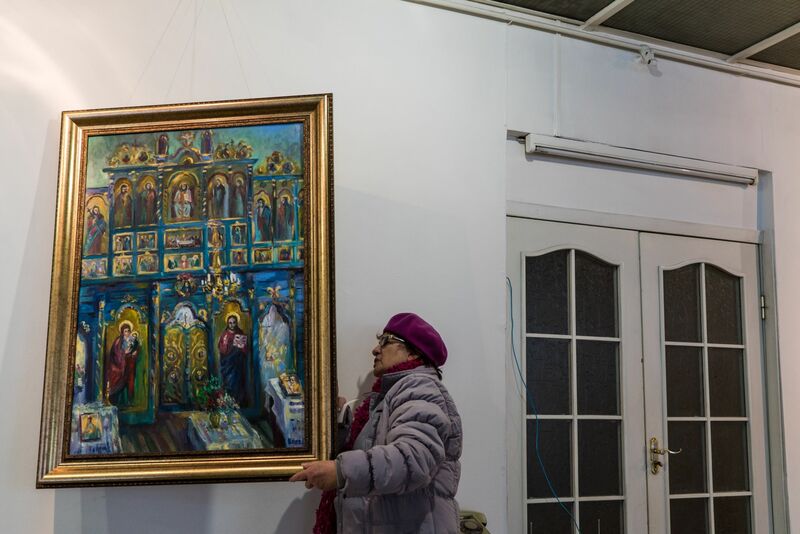 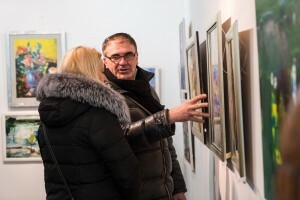 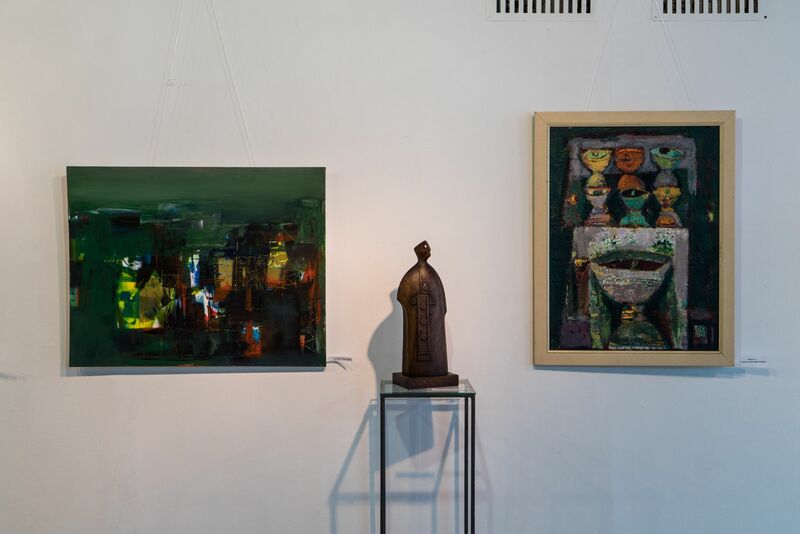 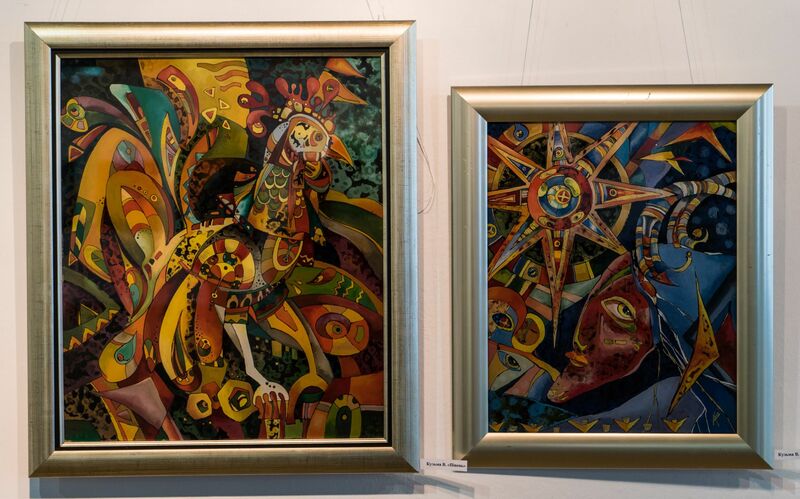 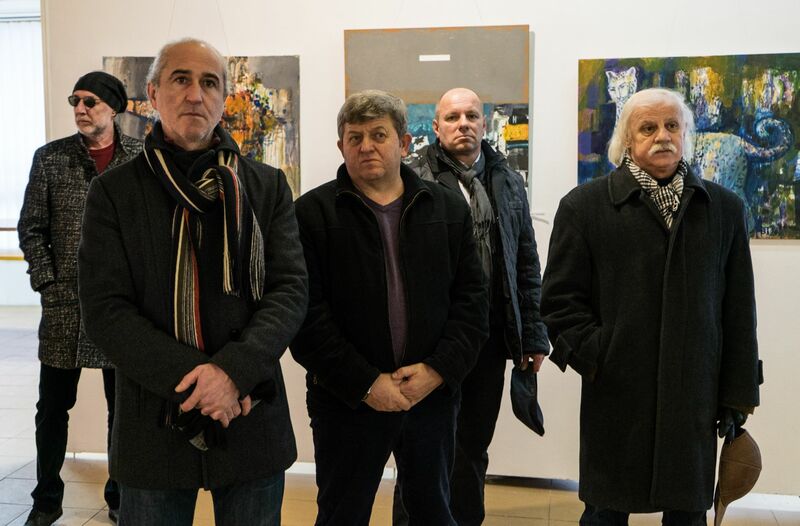 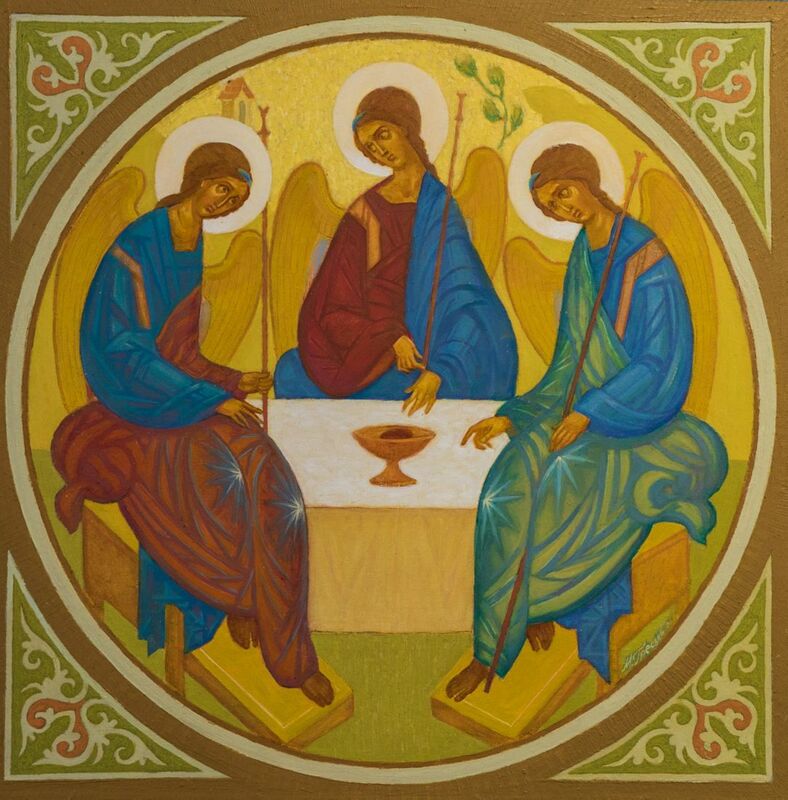 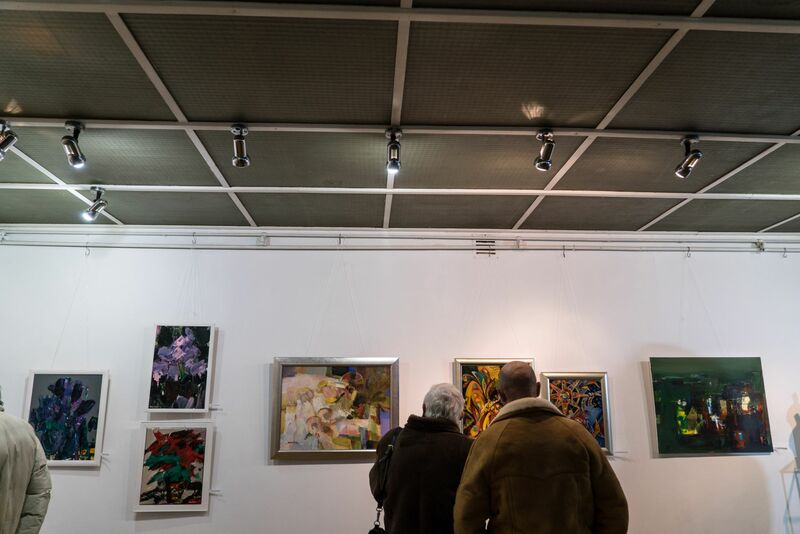 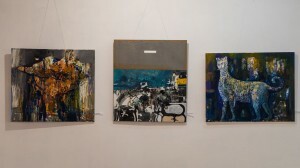 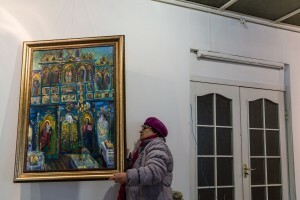 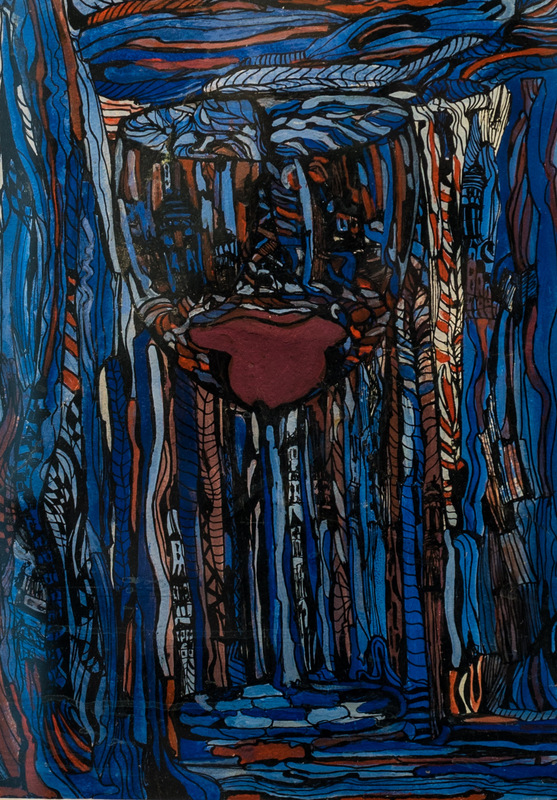 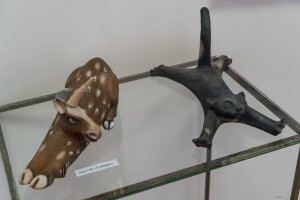 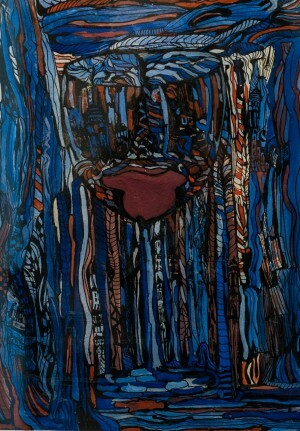 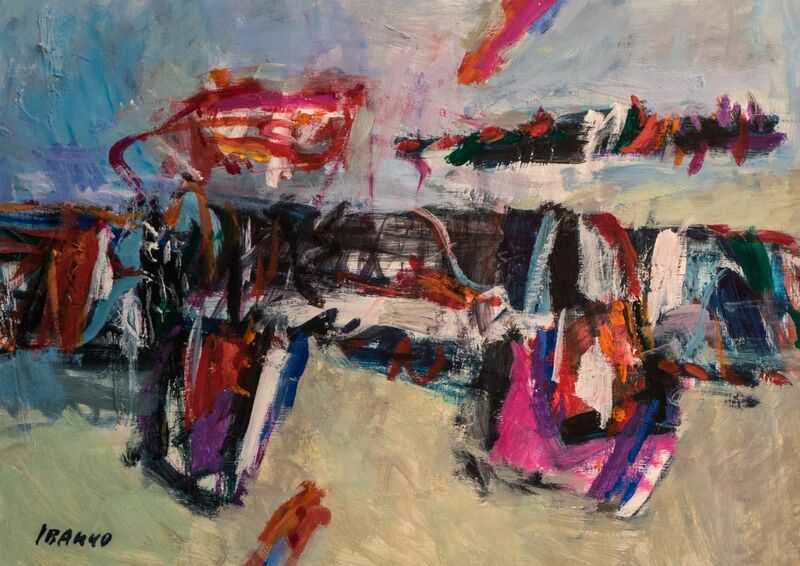 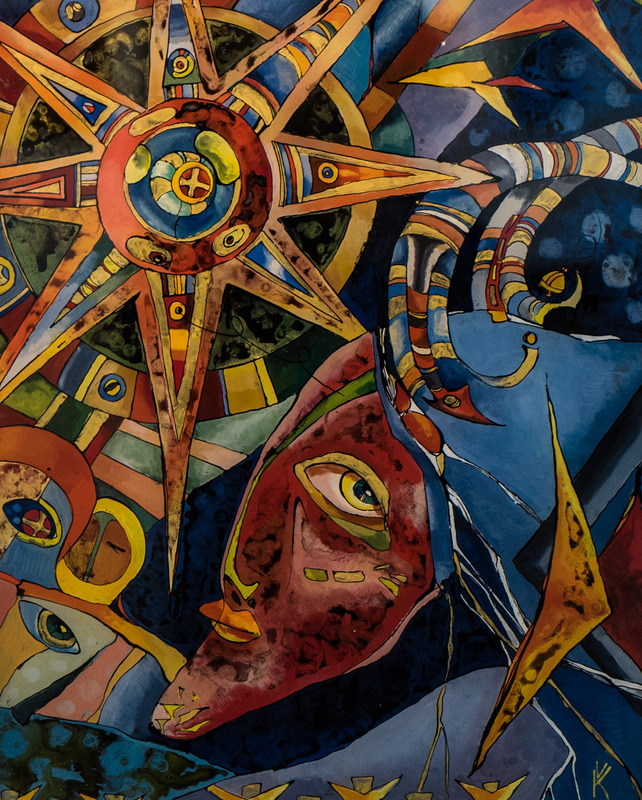 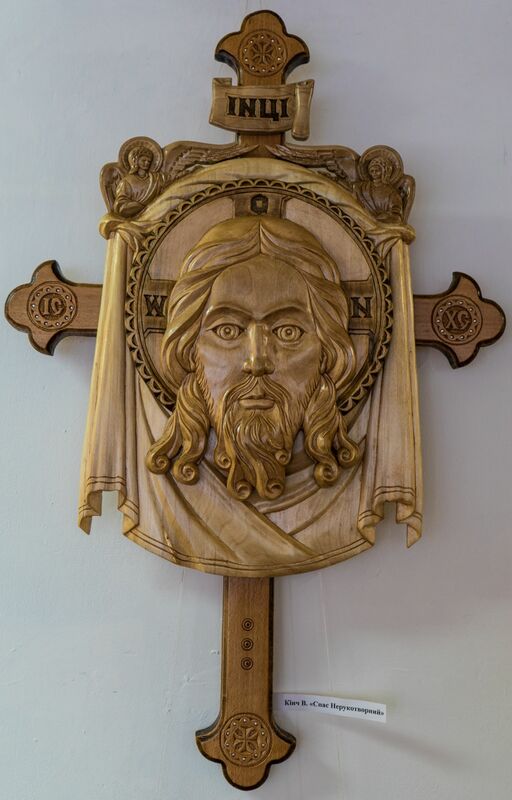 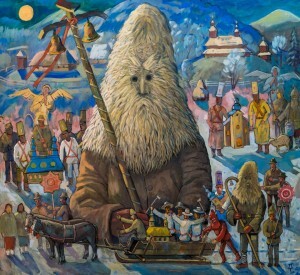 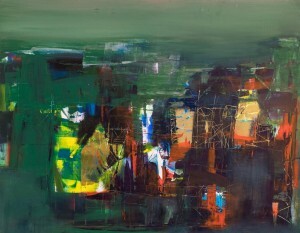 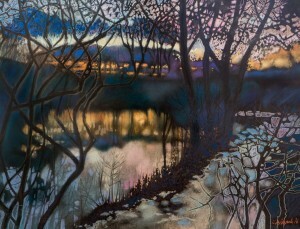 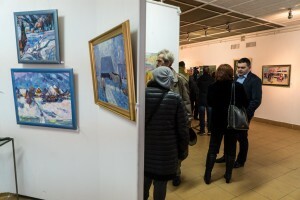 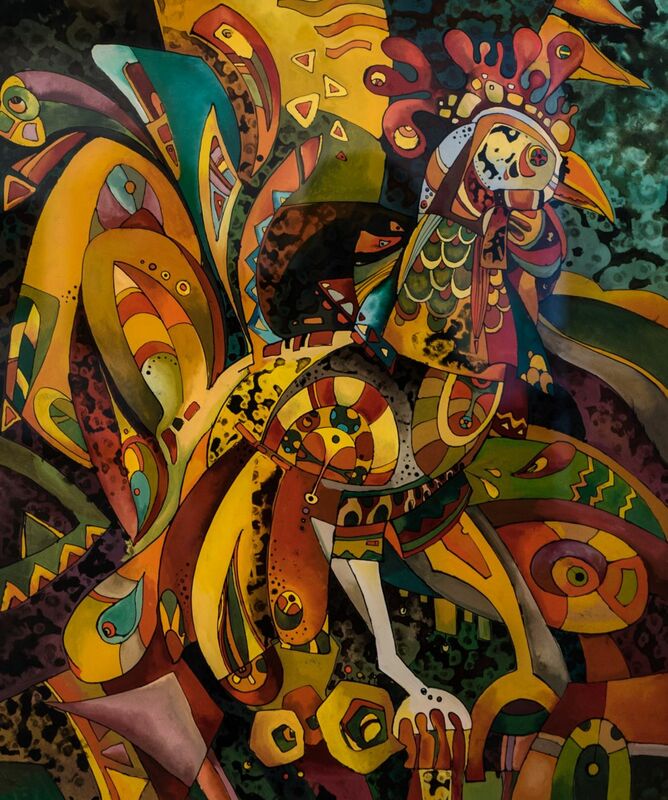 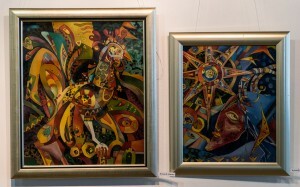 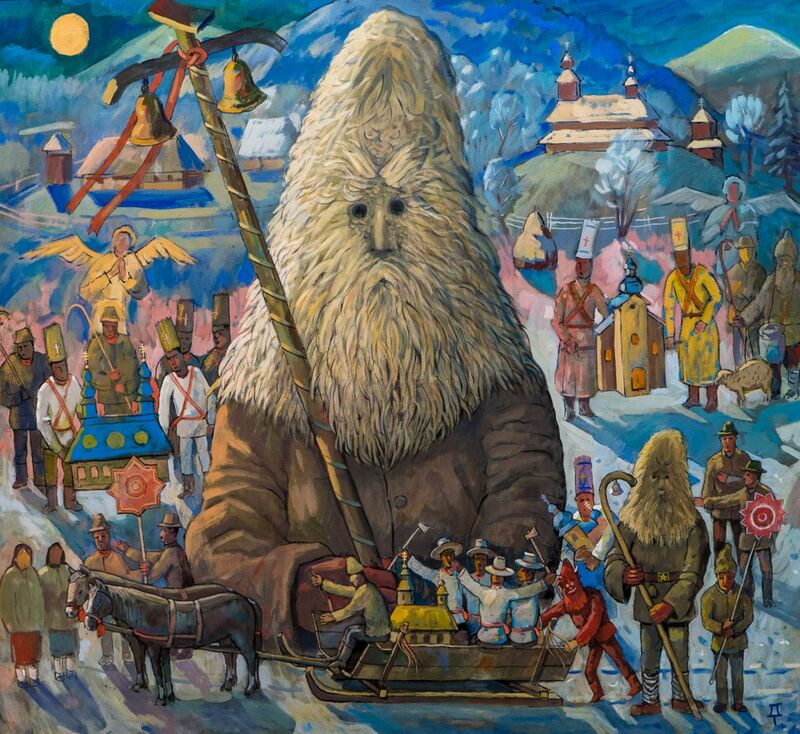 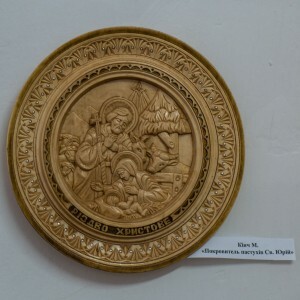 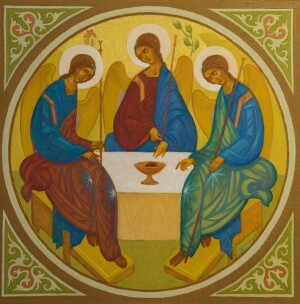 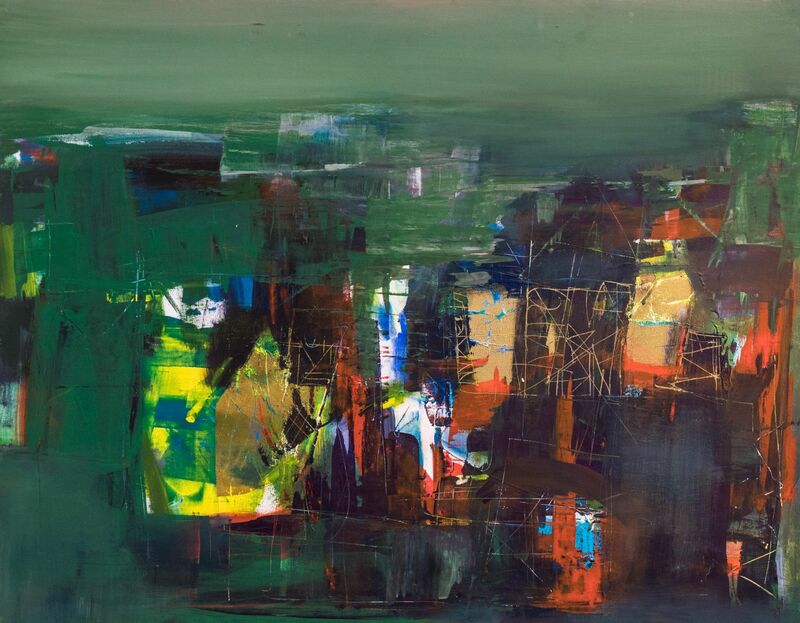 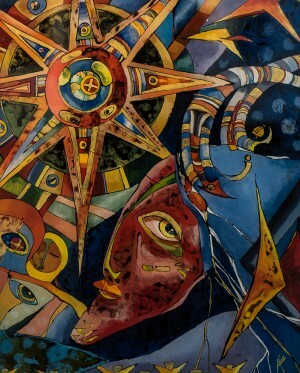 The art fans can acquaint themselves with the works of Borys Kuzma, Taras Danylych, Liudmyla Korzh-Radko, Zoltan Mychka, Anton Kovach, Vladyslav Habda, Olena Kondratiuk, Vasyl Vovchok, Taras Usyk, Petro Sholtes, Volodymyr Pavlyshyn, Viktoriia Kuzma, Yurii Bodnar and many others.